Internet browsing is a part of our daily life. We visit favorite websites, login to online accounts, and check emails several times a day. But we need a browser to perform all these activities. It should be fast, reliable and secured in order to prevent malicious links and hacking attempts. You are familiar with leading web browsers like Google Chrome, Mozilla Firefox, Opera, and Safari. They all are popular and used by millions around the world from different platforms. In this post, we list 7 best and fast web browsers to access the internet in 2018. Google Chrome is the leader of modern browsers. Being coming from the family of technology giant Google, it is safe to perform any kind of online activities including internet banking, trading, online team management and regular web visits. 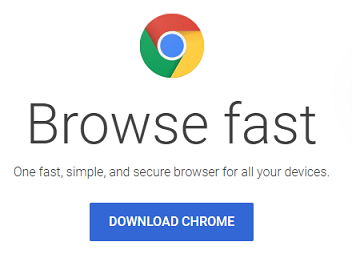 Chrome is simple, customizable and fast as well. Chrome is much powerful than its competitors as it is packed with various types of browser extensions for ease of your work and smoothen the workflow. Search suggestions, translation, advanced security controls, password management are some other features of the Chrome browser. It supports Windows, Mac, iOS, and Android devices. Mozilla Firefox is a top-rated transparent browser to meet your needs. It is fast, light-weight and lets you access the internet securely and even anonymously. Owned by Mozilla, a non-profit organization, Firefox effectively blocks ad trackers and enhance your privacy to the next level. It is an open-source program and promises to keep your data privately without selling it for any purpose. Firefox protects your login credentials, credit card information and other confidential data with most-modern security protocols and thereby safeguard them from hacking attempts. It comes with beautiful themes, design, and extensions to power up your browsing. 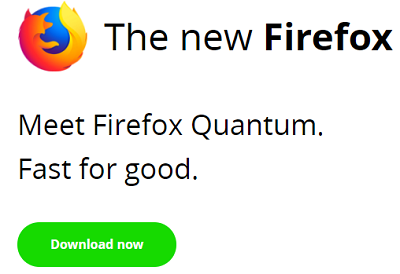 Firefox supports Windows, Mac, iOS, and Android platforms. Safari is a product of Apple Inc, developer of Mac and iOS devices. It is fast, efficient and best browsing solution for the Mac computers. It is highly compatible with Netflix, HTML5 videos and allows you to play them anywhere you want. Safari adopts most modern technologies and hidden tricks to defend your online privacy from being tracked and protect you from harmful sites. It comes with many features that a present-day internet user needs. Right-click on a web page to add it to your reading list or share it to your favorite social sites. 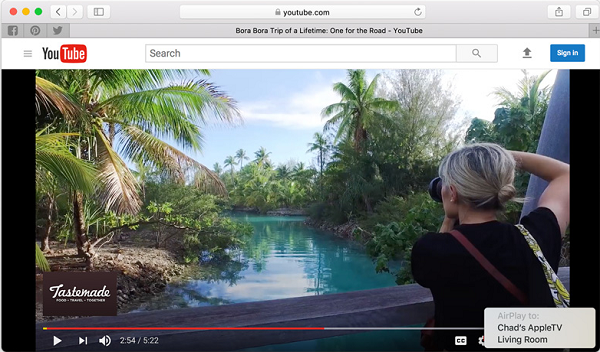 Search suggestions, Individual website settings, extensions, airplay of videos, and sandboxing are other notable features of Safari browser. It supports Windows, Mac, and iOS devices. Opera is another popular browser for fast and smooth accessing of web contents. It is simple and offers an integrated ad blocker, free VPN, and power saving abilities. The web links, images, and videos can be quickly shared across the devices with Opera. Being safe and smart, you can securely visit websites in clean and ad-free environments. Its Turbo technology compresses the data you access, cuts the internet bill and delivers the pages in lightning speed. 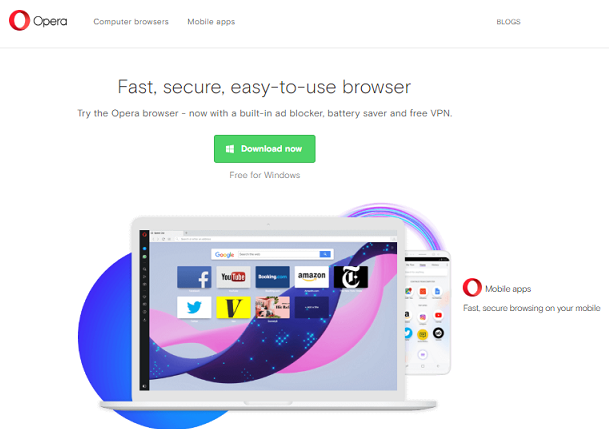 Opera works across Windows, Mac, Linux, iOS, Android platforms, and even on basic phones. 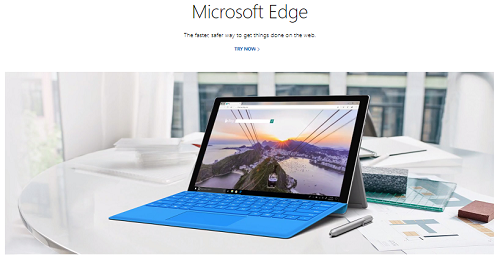 Microsoft Edge is the official browser of Windows 10 Operating System. The company replaced their traditional Internet Explorer browser with Edge which is more stylish and elegant than the predecessor. Explorer was the sole player in the web browsers once, but it failed to meet the expectations of the modern users thereafter and lagged far behind Chrome, Firefox-like browsers. Edge is easy to use and lets you save, organize your frequently visited sites in a systematic manner. You can quickly markup PDF files for presentations, edit URLs, and sync browsing across the devices. It supports Windows, iOS, and Android devices. Maxthon is one of my favorite browsers for desktop and mobile. It is fast, well designed, and open pages quickly with unique tools and features. It is powered by dual rendering engines to deliver websites at super fast speed. Maxthon is a cloud-based browser that uses multiple layers of security standards to protect your data and prevent malicious attacks. It offers cloud sync, multi-platform data sharing, ad blocker and many integrated tools to take screenshots, access Windows resources etc. Vivaldi is relatively an unknown browser for some of us. It is simple, flexible and gives you full control over the online activities. The browser is developed by Vivaldi Technologies, a company founded by Opera software co-founder Jon Stephenson and aims to bring back the old, popular features of Opera browser. Vivaldi is highly customizable and lets you manage various parts of the browser including start page, address bar, themes, keyboard etc. It comes with a friendly user interface and options to manage tabs, schedule themes, encrypt data, and so on.